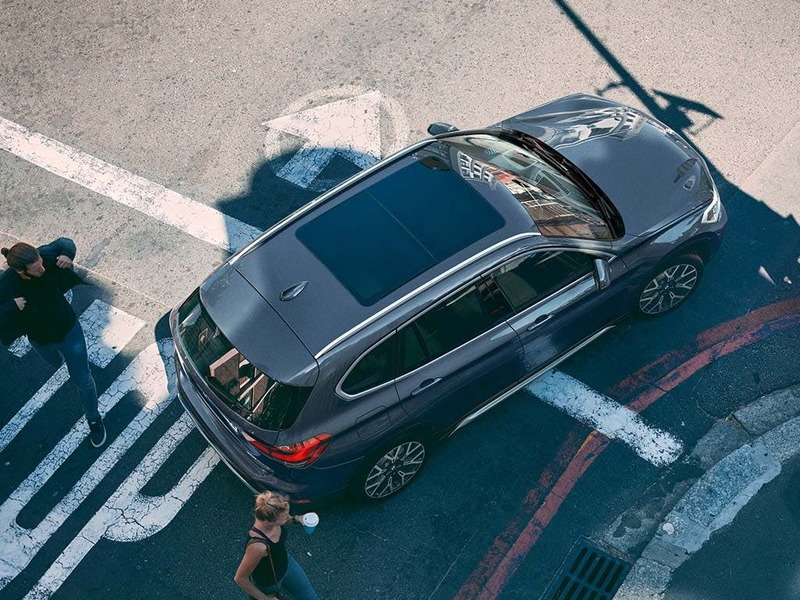 Bringing freedom to everyday life, the new BMW X1 is an SUV for all occasions. Offering serious off-road capabilities, the X1 has an aesthetic that beautifully fits in with the city. 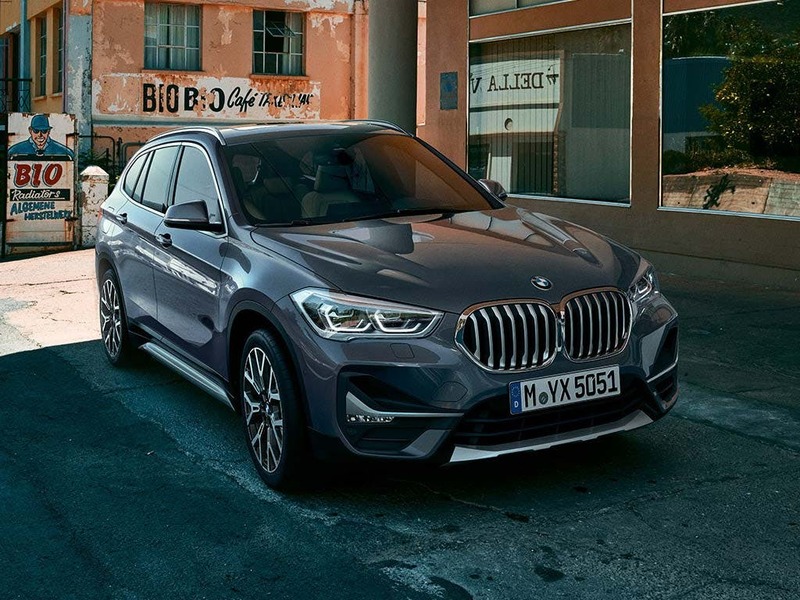 Featuring an ECO PRO mode that reduces fuel consumption 20%, the new BMW X1 fuses efficiency and a powerful performance. 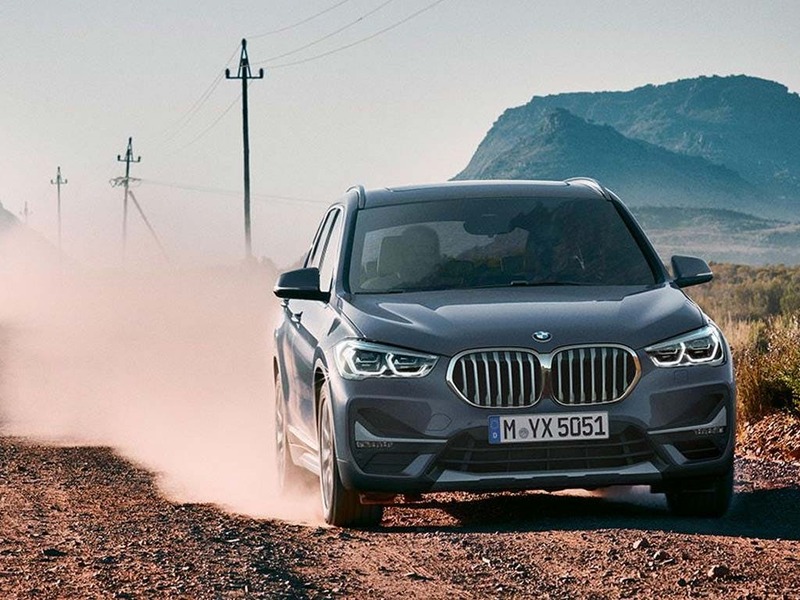 Discover what it feels like to experience true power with the new BMW X1. Visit your local BMW dealership in Bedfordshire, Cambridgeshire, East Sussex, Hampshire, Hertfordshire and London for a test drive. 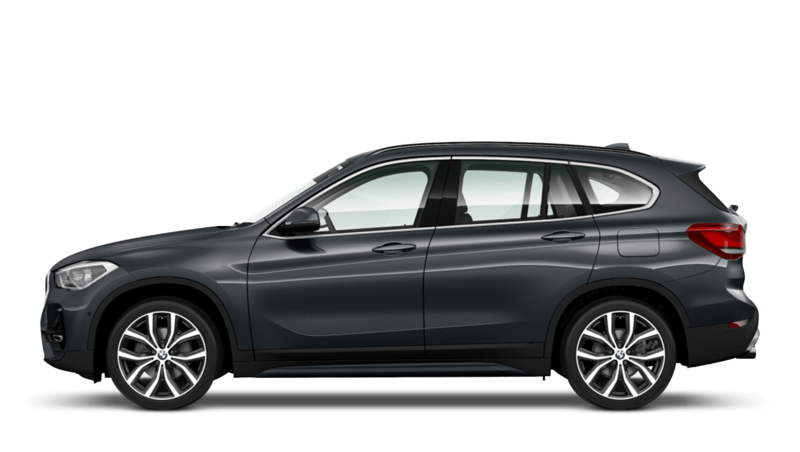 Discover all the latest BMW X1 offers currently available. Every detail matters, view the BMW X1 technical specification. Download the latest X1 brochure. 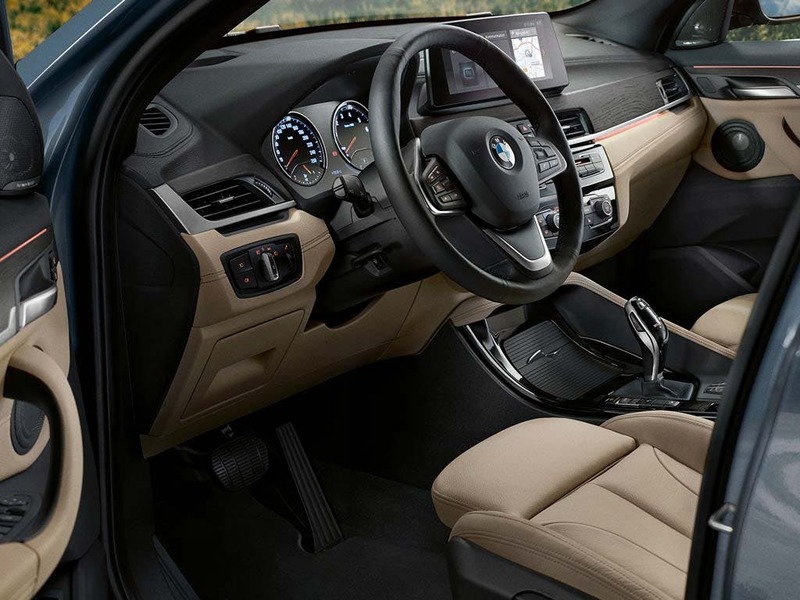 With a perfectly ergonomic cockpit, the new BMW X1 is a great place to experience a journey. Deliberately-placed and well-orientated switches make the X1’s interior user-friendly, allowing you to get the most out of your drive. As with all BMW’s, a superb build quality is employed throughout with chrome trims and metal finishing joining seamlessly with high-quality plastics and plush materials. Leather upholstery, which is an optional extra on the SE trim but comes as standard on higher-spec xLine models, completes the X1 with the utmost luxury. Its copious amounts of space makes the new BMW X1 even more enticing than before. With a high roofline, there’s now a greater amount of headroom, visibility and comfort for both front and rear passengers. There’s even a marked increase in legroom, providing you and your passengers with the ultimate comfort on every journey. A 505-litre boot capacity that is expandable to 1,550 litres allows you to store even the bulkiest of items. The X1 will never feel cluttered, no matter how much you bring on board. 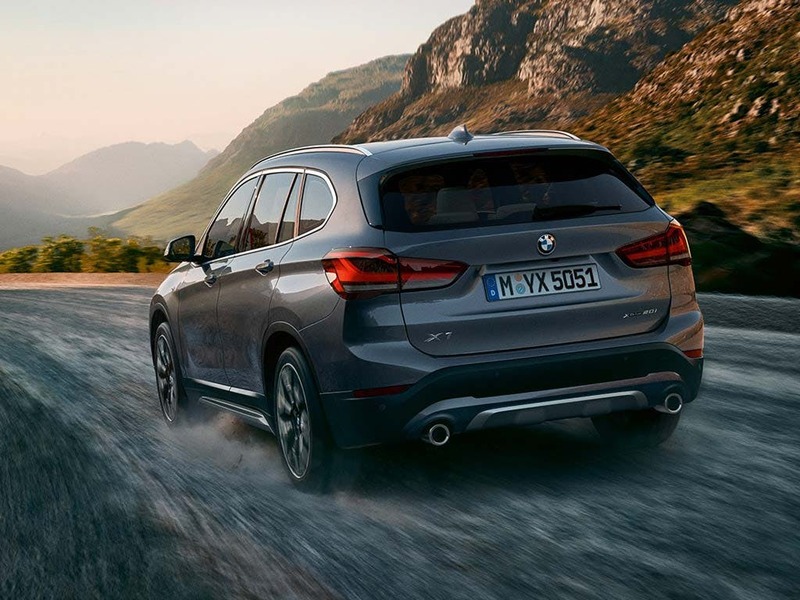 Whether you’re looking for off-road durability or fuel efficient city driving, the new BMW X1 guarantees driving satisfaction in any condition. With a choice of engines available, there is an engine to suit your specific needs. The engine found in the X1 sDrive18d models offers the lowest fuel consumption of 68.9mpg and an impressively low CO2 emissions score of 109g/km. 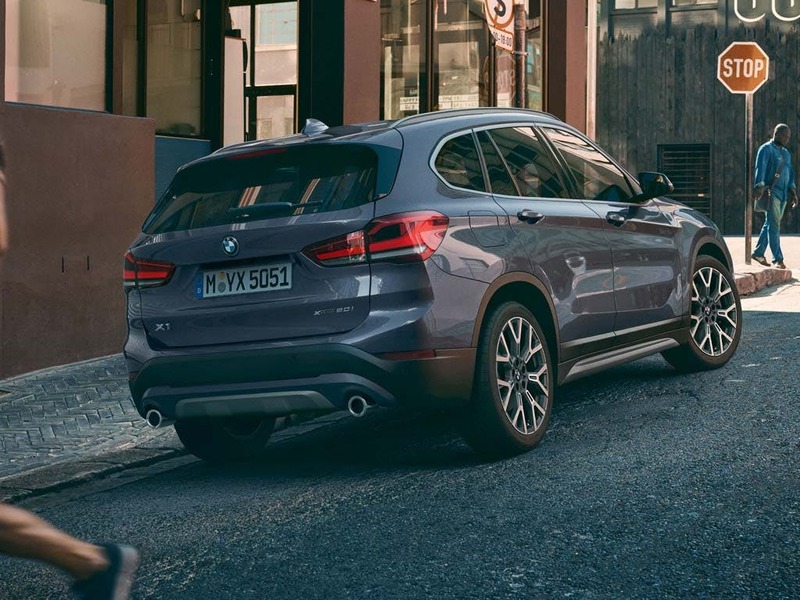 For power and performance, the X1 xDrive25d M Sport and xLine produce a surprising 231bhp, making this compact SUV accelerate from 0-62mph in just 6.6 seconds. 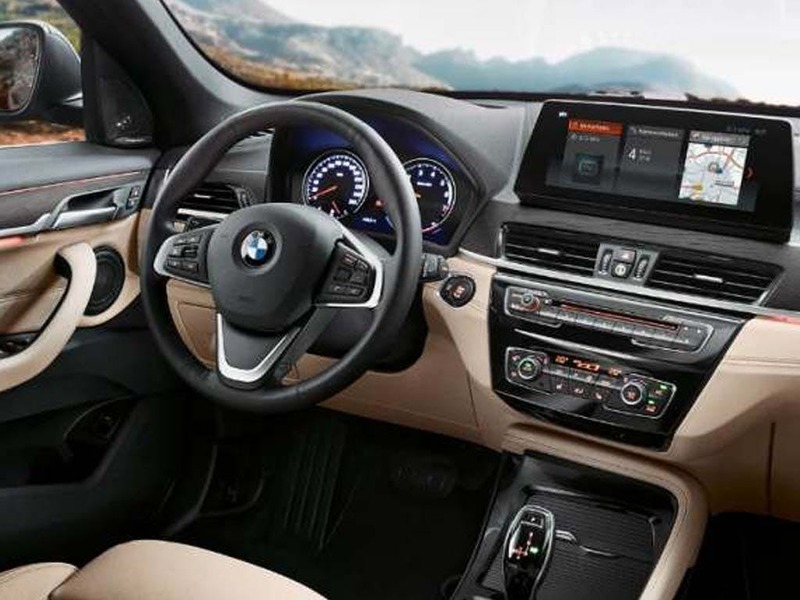 Filled with innovative technology, the BMW X1 ensures that you’re entertained, informed and comfortable every time you enter the cockpit. 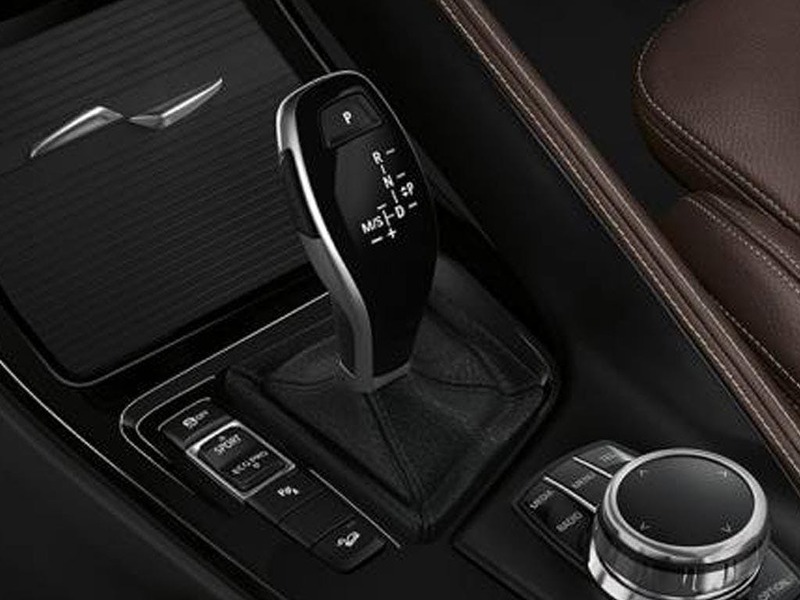 The BMW Navigation and iDrive Controller paired with the refined BMW xDrive intelligent all-wheel-drive system helps you drive, letting you concentrate on the road ahead. 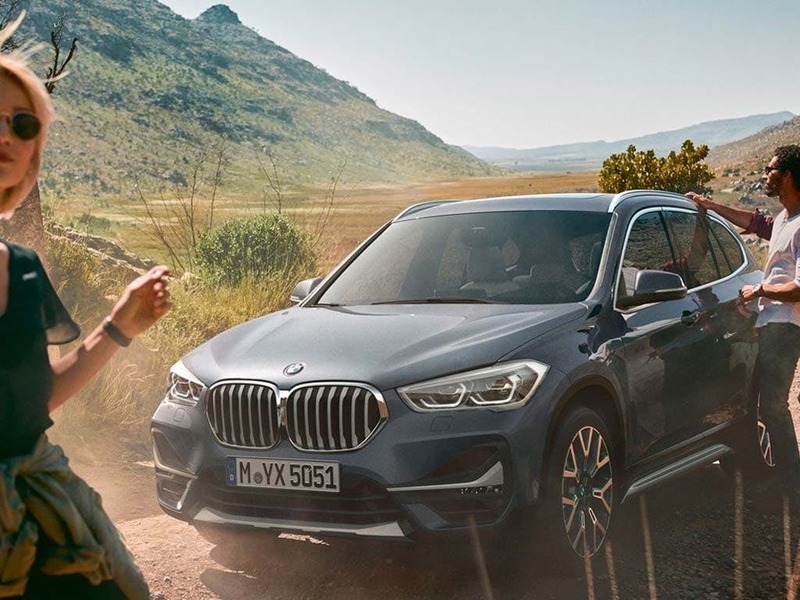 Stay connected every time you step inside the X1 with BMW ConnectedDrive, which intelligently connects you and the vehicle to the outside world. 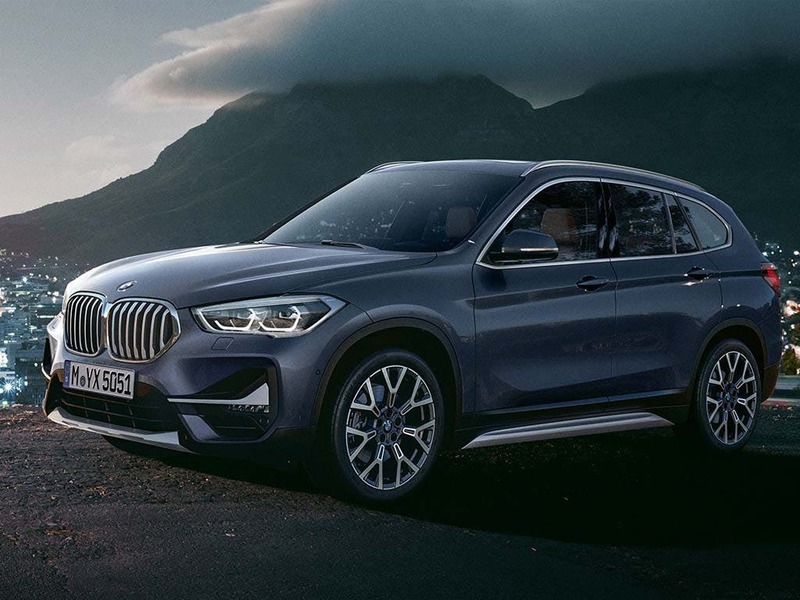 Perfect for daily commutes or off-road adventures, the new BMW X1 will keep you on the right track. Experience premium versatility with the new BMW X1. Visit your local BMW dealership in Bedford, Brighton, Borehamwood, Cambridge, Farnborough, Hailsham, Hindhead, Kentish Town, Ruislip, Stansted, Watford and Worthing for more information. of Barons And Chandlers BMW customers that bought an BMW X1 would recommend to their friends and family. I'd recommend Barons BMW Cambridge to a friend because my wife and I were looking for an SUV type vehicle and after looking at various ranges at different dealers we thought th bmw that we bought was classier than others that we looked at. Adam Bonnett the salesman that dealt with our purchase was very courteous and helpful without being pushy, he was very knowledgeable about the product and answered all our questions. I would not hesitate to reccomend Barrons Cambridge to my friends and family. Chandlers BMW Brighton were really helpful and I'd recommend them because I have had a good experience with them over many years. I consider BMW to be trustworthy and they have a good customer relationship. The experience at Barons BMW Borehamwood was great because everything was made so easy. Syed was friendly and polite and great in explaining everything and helped me get the car that I really wanted without too much hassle. I'd suggest Barons BMW Stansted to a friend because received great service and Martin was very knowledgeable and helpful with the purchase. The experience at Barons BMW Watford was good because Matthew Elbourn was very professional. He took the trouble to get the car I was interested in from another location and arranged for a test drive. Nothing was too much trouble.